Well, I am embarrassed to admit, I had no idea who Neil deGrasse Tyson was before picking up this book. In fact, I’ve never really been interested in space until I watched Commander Scott Kelly share images during his year in space on the ISS on Instagram. I just recently read his memoir, ENDURANCE, and my interest and piqued and I’m definitely more knowledgeable. This book is perfect for the space and science geek no matter what age. This book is marketed to middle-grade children on up, but adults will find much to learn and enjoy from this book as well. 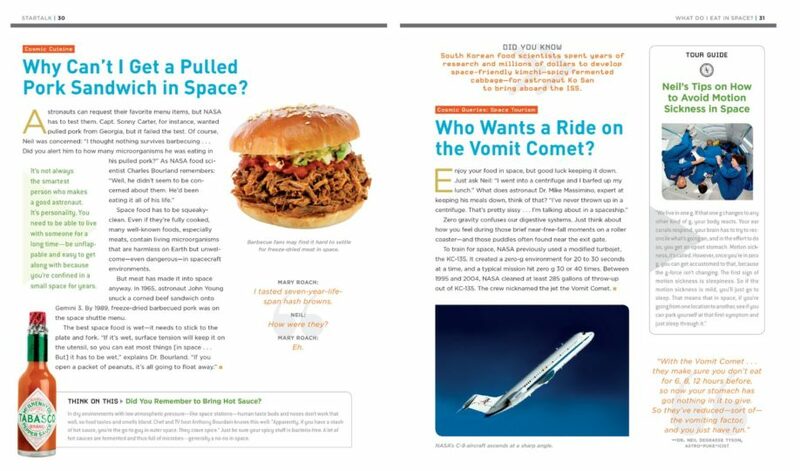 The pages consist of far-out questions that kids would be likely to ask. Then scientists give their best explanation that a kid could understand. Fascinating facts and fabulous photography fill the pages and kids could stay interested for hours if they are interested in all things space. But, this book isn’t just about space, but the science behind our future. 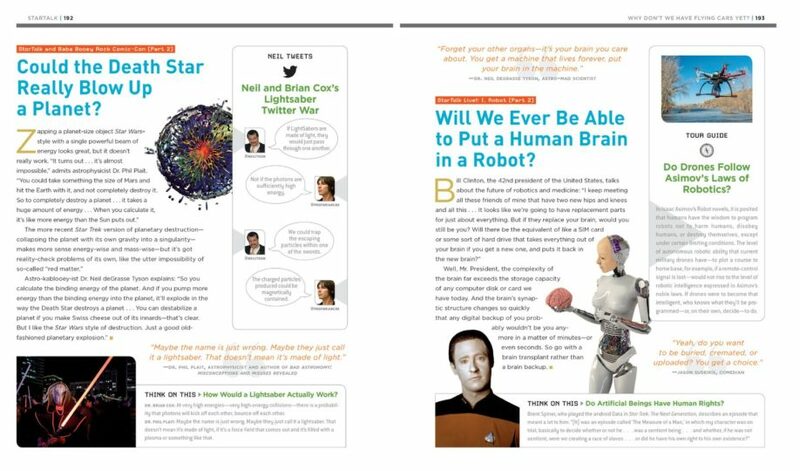 Whether it discusses our future travel to Mars or the possibility of time travel or having a human brain in a robot, all the options and what is involved in making these things happen are included in the pages of this book. It is perfect for those kids that have enough curiosity to kill the cat! Is there life on Mars? Can video games make people violent? Why is football so dangerous? These questions and so many more are answered throughout the over 300 pages of this book. Neil deGrasse Tyson is not the only expert featured in this book. Many well-known people are featured including Chef Anthony Bourdain, Singer Josh Groban, and Actor George Takei just to name a very few. Honestly, I may not agree with all the science featured in this book, but I do think this book is jam-packed with information that kids and adults will find fascinating. It can create opportunities for learning, conversations, and will definitely encourage exploring for more knowledge. 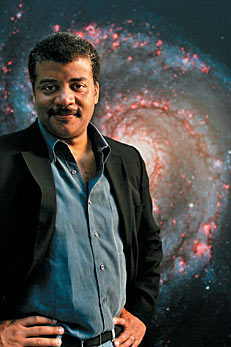 The host of StarTalk is a graduate of the prestigious Brox High School of Science. He earned his BA in physics from Harvard and his Phd.D. in astrophysics from Columbia. He is the author of dozens of research papers and ten books. He is the host of Cosmos: A SpaceTime Odyssey, a 13-part series on the universe that aired on Fox and the National Geographic Channel. 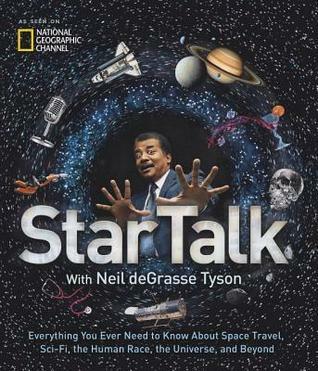 His show StarTalk is the first television talk show on science, now appearing on the National Geographic channel. His lives in New York City with his wife and two children. For more information, check him out HERE. 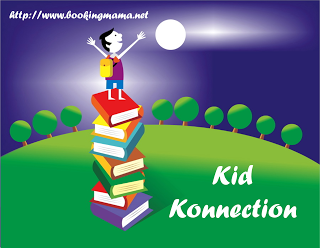 All summer I’ll be sharing books for children and youths that are great choices to keep your children interested in reading and learning. These may be books that encourage reading, play, and kindness as well as keeping kids interested in science and history all while continuing to read. The summer slide is real and teachers will appreciate kids that continue to keep their minds active along with their bodies. 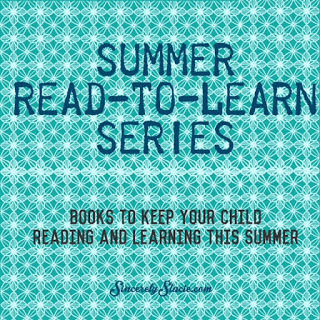 See all the Summer Read-to-Learn books, HERE. Thanks to the publisher for sending a copy of this book for the purpose of this review. This review is my honest opinion. If you choose to purchase anything through the above links, I may receive a small commission without you having to pay a cent more for your purchase. I’m looking forward to this one! I’m glad to see it’s good.